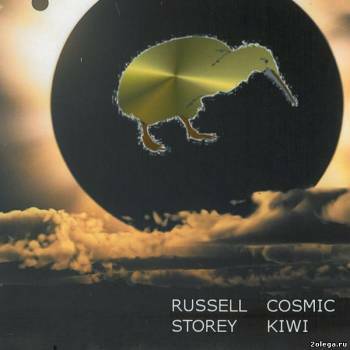 Russell Storey is a New Zealand based composer of instrumental electronic music. 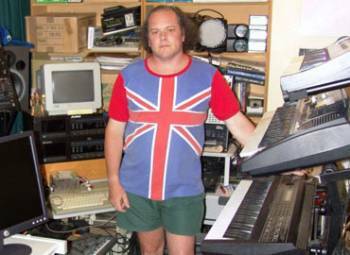 He has been writing and recording his own cosmic space music since he bought his first synthesizer back in 1989. 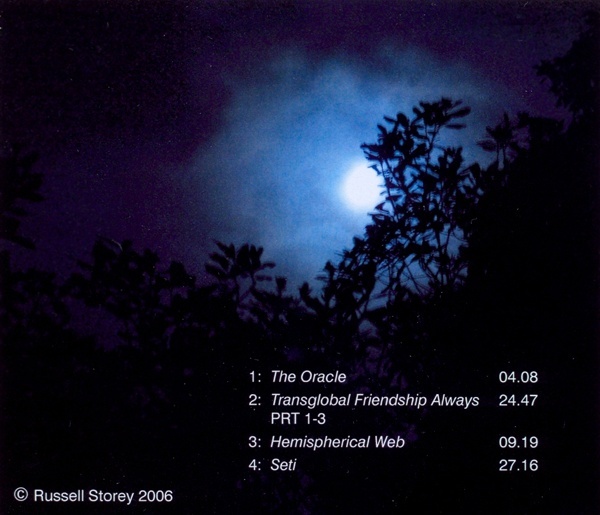 He also makes music with his friend Simon Ellis under the project name: Aural Scenarios. Russell Storey here in dreamy spacey ambient mode. 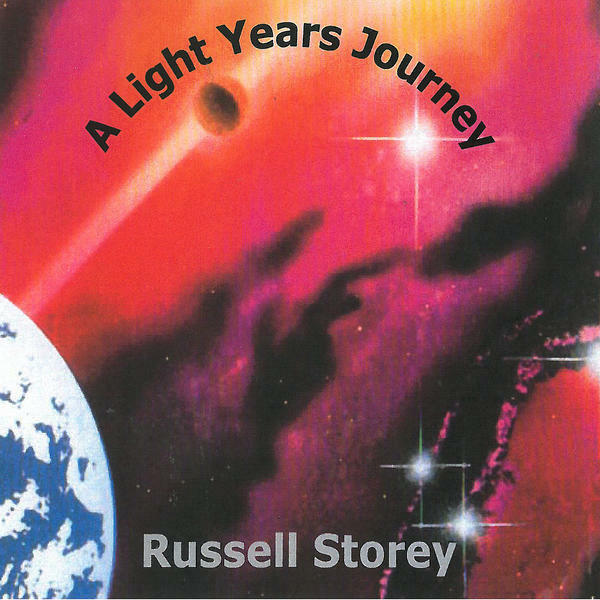 Two huge tracks again exploring the origins of music and space. 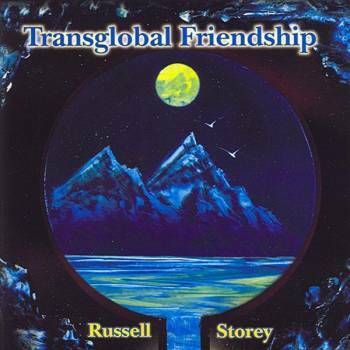 Russell Storey here in global contact ambient mode. Huge tracks again exploring the threads that joins us together as humanity. Russell Storey here in space cosmic ambient mode. Six tracks with a very futuristic spacey feeling. Contains the full versions of the "Cosmic Kiwi" tracks released on various samplers. Russell Storey here in total dragon fantasy ambient mode. 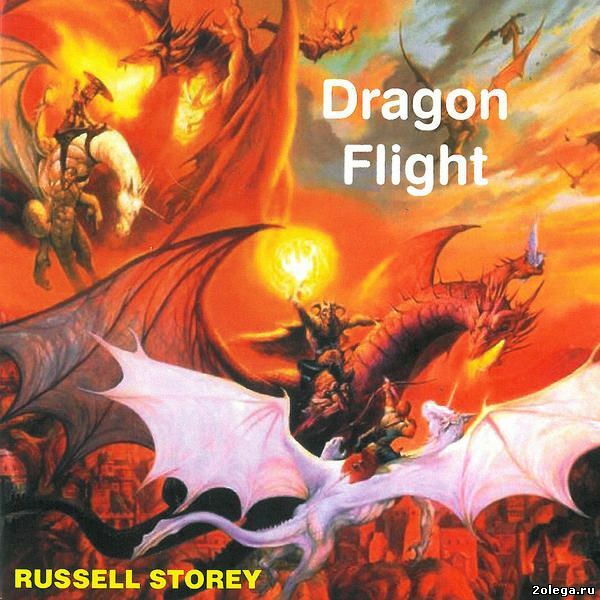 Five tracks covering the impressions of Dragons and Fantasy. 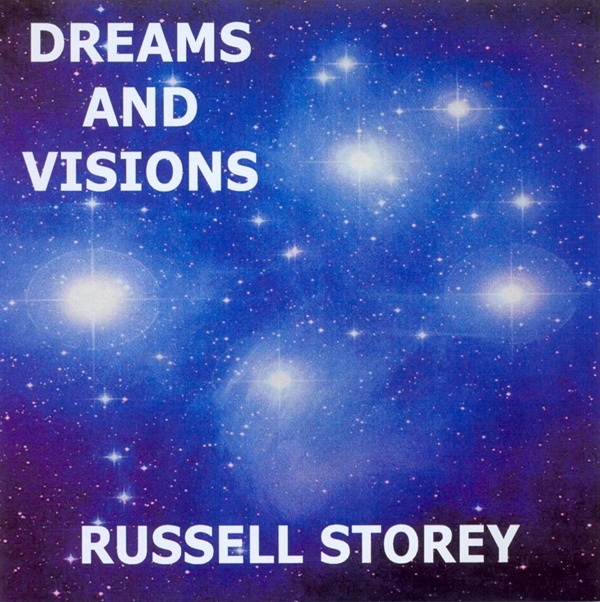 Russell Storey here in full-on space ambient mode. 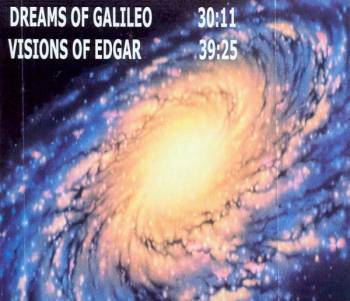 Two huge tracks exploring the outer reaches of space. Russell Storey here in full-on spacey-ambient mode. Five tracks from the outer reaches of space.